Unofficial album, released by System Acht. Features a live recording from the Tour Of Life in 1979 (unknown date). The recording is incomplete and of very bad quality. 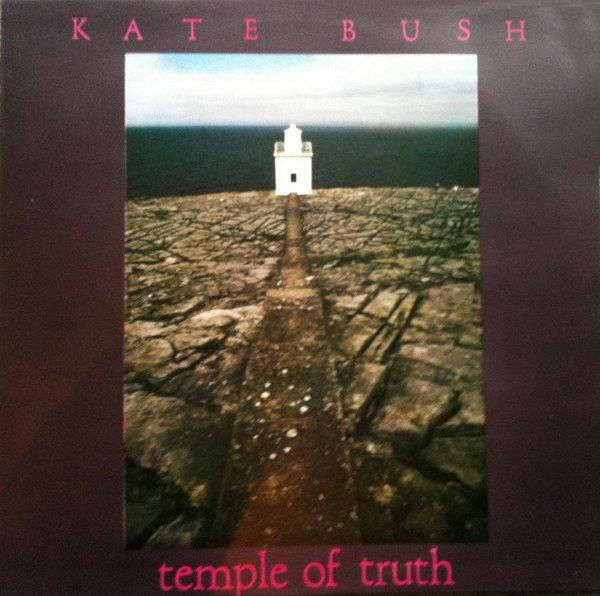 'Temple Of Truth' was released on LP only.